Each year over 37,000 Americans are diagnosed with oral or pharyngeal cancer. Oral cancers have a very high mortality rate when compared to the rates of other types of cancers that are commonly screened, like cervical cancer or prostate cancer. It is recommended that adults get an oral cancer screening each year long with their other regularly scheduled cleanings and screenings. Oral cancer screening is an exam that is performed by William Rice, DDS, to look for signs of cancer or precancerous signs in the areas of your both. 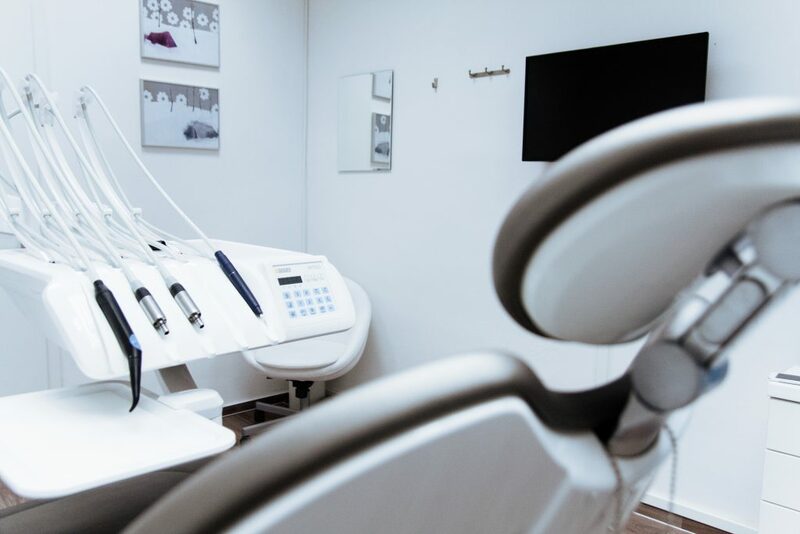 William Rice is an expert dentist and has an extensive knowledge on what to look for when performing an oral cancer screening. It is a quick process, but it can make a major difference in your oral health and your life. Screening patients for oral cancer helps detect oral cancer as early as possible so it can be caught before it is too late. Early detection of oral cancer greatly increases the probability of successful treatment, and like all disease, early detection is the best defense. William Rice, DDS is an expert dentist in Athens, GA. He offers both cosmetic dentistry services and preventative dental care and treatments. He offer oral cancer screenings as part of his patients’ regular cleanings and screenings. We want to keep you as healthy as possible and do all we can to point you to any warning signs. William Rice, DDS, has an office located in the heart of Athens, GA. He has an expert team by his side. He serves both the city of Athens and the surrounding areas, including Commerce and Winder.